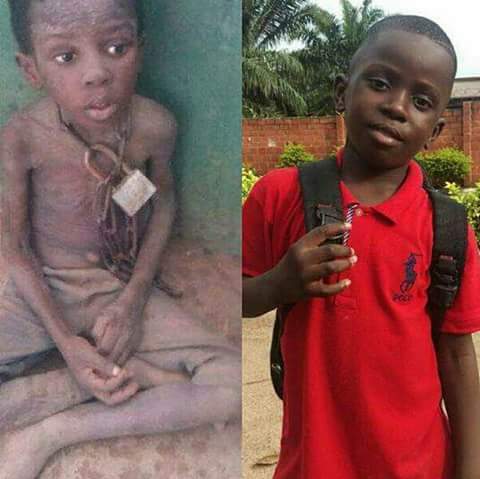 One year later, 9-year-old Korede who was chained in Celestial church for 9 weeks and left to die looks very healthy. 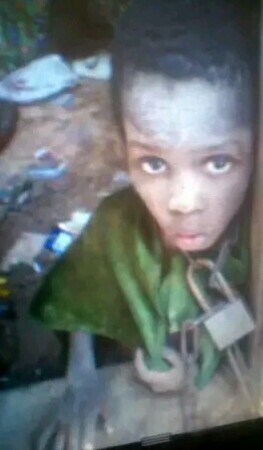 Korede was chained by his parents for stealing according to the Nigeria Civil Defence Corps (NSCDC) who rescued him. The NSCDC had said in a statement that its personnel rescued Taiwo Korede from the Celestial Church of Christ (Key of Joy Parish, Ajiwo) at Ajibawo in Ado Odo/Ota local government area of Ogun State. 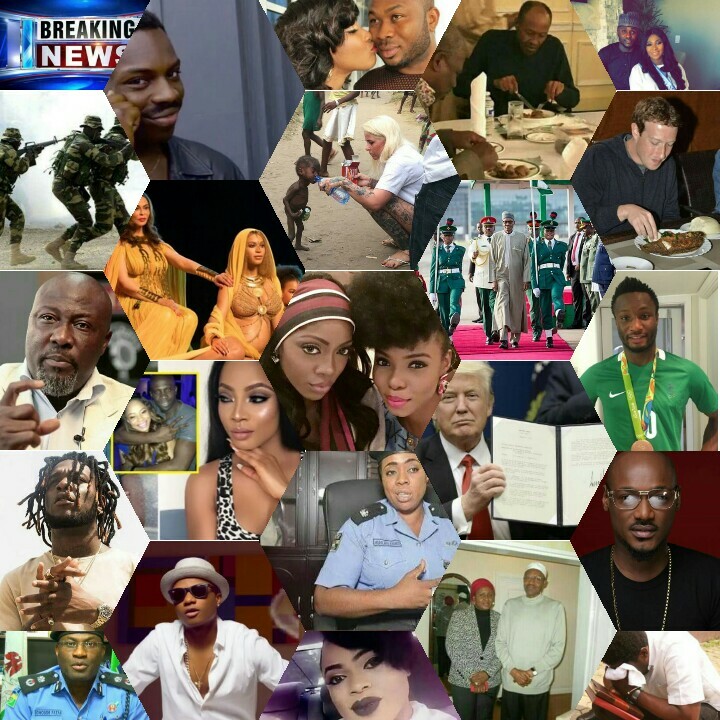 The statement said Korede was rescued while in chains, and that the case had been transferred to the appropriate authority for further investigation. Police say Korede was chained by the neck to a heavy log of wood in a room for “more than a month”. The spokesperson for the Ogun State Police Command, Muyiwa Adejobi, said the boy was chained by his own father, a pastor in the church, who is currently on the run. A statement by the NSCDC’s Ogun State PRO, Kareem Olanrewaju, said Korede was chained for repeatedly stealing soup prepared by his step mother. “She reported to the Father who took step by chaining his hand and legs. 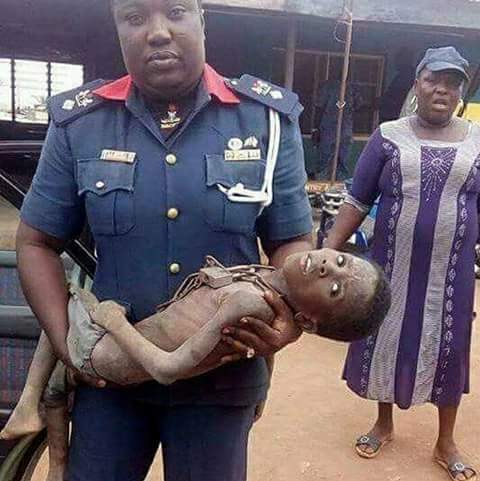 This situation was on like that until a Good Samaritan informed NSCDC officials on surveillance patrol of critical infrastructure in the area, they immediately swung into action and ensure the boy was immediately rescued,” the corps said. The young man who has since returned to school was adopted by the first lady of Ogun State Dr Mrs. Amosun.